TrueCar advertises that it can help shoppers find a car at the lowest price and without negotiation. But a study from a nonprofit consumer group and a lawsuit in federal court, as well as myriad complaints on Twitter and web forums, suggest that shoppers as well as dealers have been let down by TrueCar’s service. 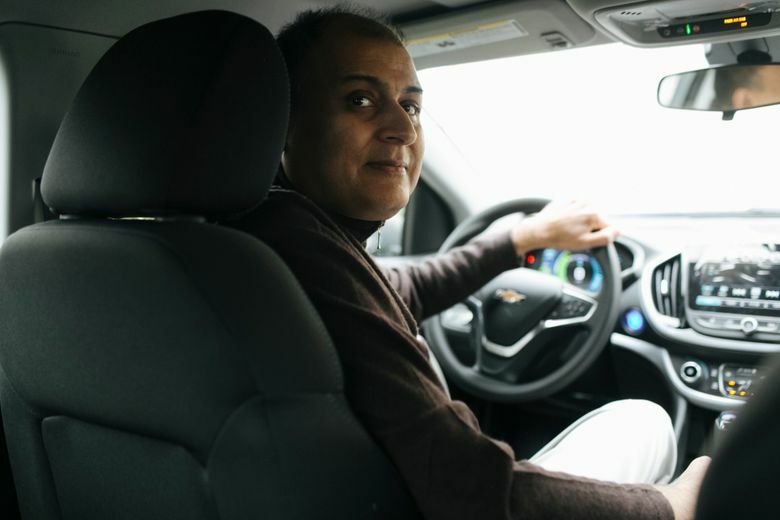 When it was time for Abbi Vakil, a hardware engineer in Silicon Valley, to replace his car, he turned to a company he saw as a tech disrupter, TrueCar. TrueCar became a billion-dollar public company by collecting sales data from car dealerships and showing consumers what other buyers had paid for specific cars and options, and offering the cars at a low prenegotiated price. Its website says it is behind the car-buying programs for more than 500 companies, including USAA, AARP and American Express. A recent study by a nonprofit consumer group in Washington, D.C., the Center for the Study of Services, which publishes Consumers’ Checkbook, bolsters Vikal’s impression. The consumer group, which offers its own nonprofit car-buying service, said that in 137 car purchases over nearly six months, it saved consumers an average of $1,550 compared with the TrueCar price. “In all of the testing, we haven’t found a single case in which our price didn’t beat TrueCar,” said Robert Krughoff, president of the Center for the Study of Services. In 2015, a group of 162 car dealerships sued TrueCar in U.S. District Court for the Southern District of New York on an assertion of false advertising, claiming that by making promises it didn’t deliver on, TrueCar got an unfair advantage over competing dealerships. Judge P. Kevin Castel has ruled that the case can go to discovery on two allegations. One is that the “no haggle” claim is false, because TrueCar connects several dealers with each car shopper, which necessitates a negotiation. “The linchpin to our case is they have spent hundreds to millions of dollars convincing people they don’t have to haggle,” said Len Bellavia, who is representing the dealerships against TrueCar. TrueCar countered that a disclaimer on the website tells shoppers that they may have to negotiate, and that the disclaimer supersedes the advertising claim. It also argued that the claim is allowable as “puffery,” a legal term that means broad, vague exaggeration is allowed. In both cases, TrueCar is arguing that the no-haggle claim is not meant to be taken literally. TrueCar also argues that if a buyer just accepts the price on TrueCar’s first offer, the transaction would be no-haggle. The second allegation is that TrueCar offered misleadingly high “factory invoice” prices, implying that figure was the dealer’s cost, to make its discounts look more significant. TrueCar argued that consumers do not take the claim literally because they know dealerships make a profit. It added that there was a disclaimer that said the quoted invoice price on its site did not include discounts to the dealer, and that sometimes buyers do get a below-dealer-invoice price — although it was unclear how TrueCar was defining invoice cost in this instance. TrueCar has filed a motion to dismiss the case, which is pending in court.